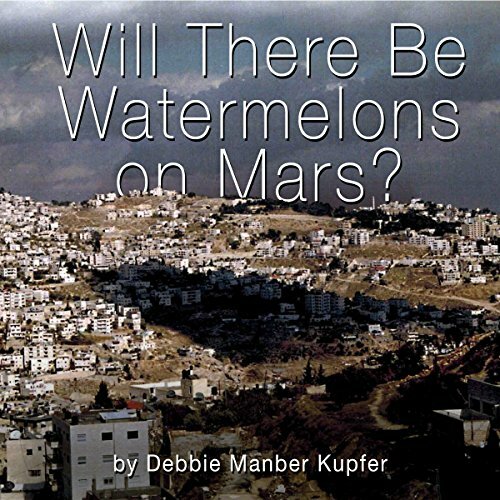 Showing results by author "Debbie Mamber Kupfer"
The last thing Susie expected on the morning after the apocalypse was watermelons. The last thing that Na'ima expected was that one day she would be flying to Mars. But will there be watermelons on Mars?